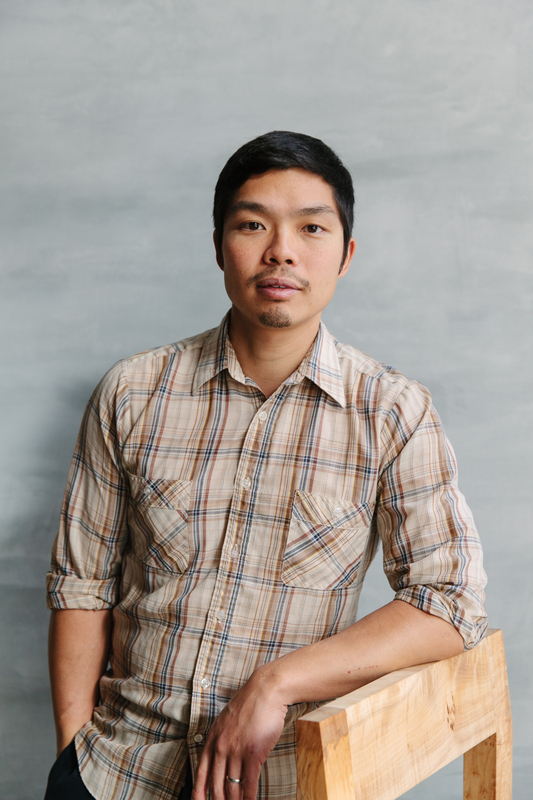 Join the celebration and join the movement for sustainable restaurants with a night of delicious environmentalism hosted by J. Kenji López-Alt (The Food Lab, Serious Eats) and Anthony Myint (The Perennial, Mission Chinese Food). 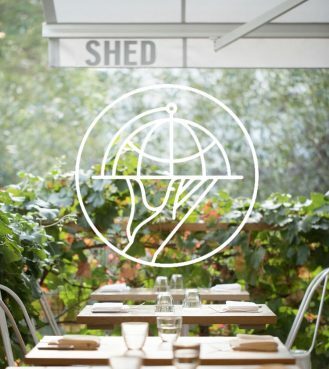 Healdsburg SHED is proud to be part of the movement towards carbon neutral dining by joining the ranks of Zero Foodprint along with some of the world’s best chefs and restaurants. This event will launch SHED’s involvement in the program and our ultimate goal of offsetting our entire carbon footprint. To help us get there, a portion of the proceeds from the event will be contributed to projects that reduce greenhouse gas emissions in the food system. Together as eaters, chefs, and restaurateurs, we are making a concerted effort to create greater awareness of how eating great food can and must coincide with eating responsibly. The unique collaborative dinner will include tastes from Mission Chinese Food, The Perennial, and the SHED kitchen, with four courses formatted around environmentally progressive ingredients and concepts. Themes that will be explored in conversation and food will include: “Feedlot to Grass Fed 2.0 and everything in between,” “Fried Chicken as an environmental act,” “The Price is Right – Carbon Footprint edition,” and “Meat Mixology: a Taste Test.” Some attendees will receive a signed discounted copy of Kenji’s book, The Food Lab: Better Home Cooking Through Science. Select your ticket type on the right. J. Kenji López-Alt is the managing culinary director of Serious Eats and author of the James Beard Award–nominated column The Food Lab, in which he unravels the science of home cooking. A restaurant-trained chef and former editor at Cook’s Illustrated magazine, Kenj’s first book, The Food Lab: Better Home Cooking Through Science, was a New York Times best-seller and the recipient of a James Beard Award, and was named Cookbook of the Year in 2015 by the International Association of Culinary Professionals. 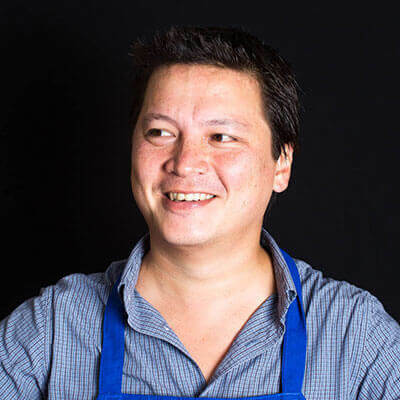 Zero Foodprint cofounder Anthony Myint is a restaurateur, chef, author, and food consultant based in San Francisco, California. He is the founder of Mission Street Food, Mission Chinese Food, Mission Cantina, Mission Burger, Lt. Waffle, and Commonwealth Restaurant. He is a pioneer in the charitable restaurant business. Myint was named to Chow.com’s 13 Most Influential People in the Food World and was selected Eater.com’s Empire Builder of the Year for San Francisco (2011). Food & Wine Magazine listed Myint among the “Top 40 under 40” big thinkers in the food world for 2010. He was also Charitable Chef of the year by SF Weekly, and one of 7×7’s Magazine’s “Hot 20” for 2011.